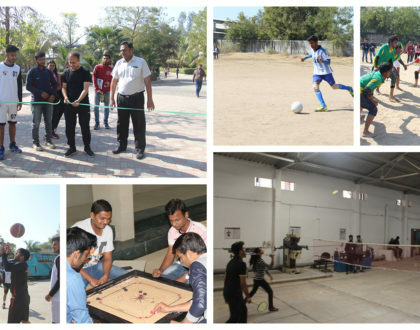 Gandhinagar Institute of Technology emphasis on overall development of the students. It also looks after the welfare of the female students under the platform of Women Development Cell (WDC). 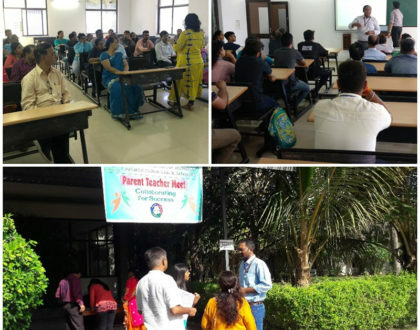 It works with an objective to prevent sexual harassment and to promote general well-being of female students, teaching and non-teaching women staff of GIT. 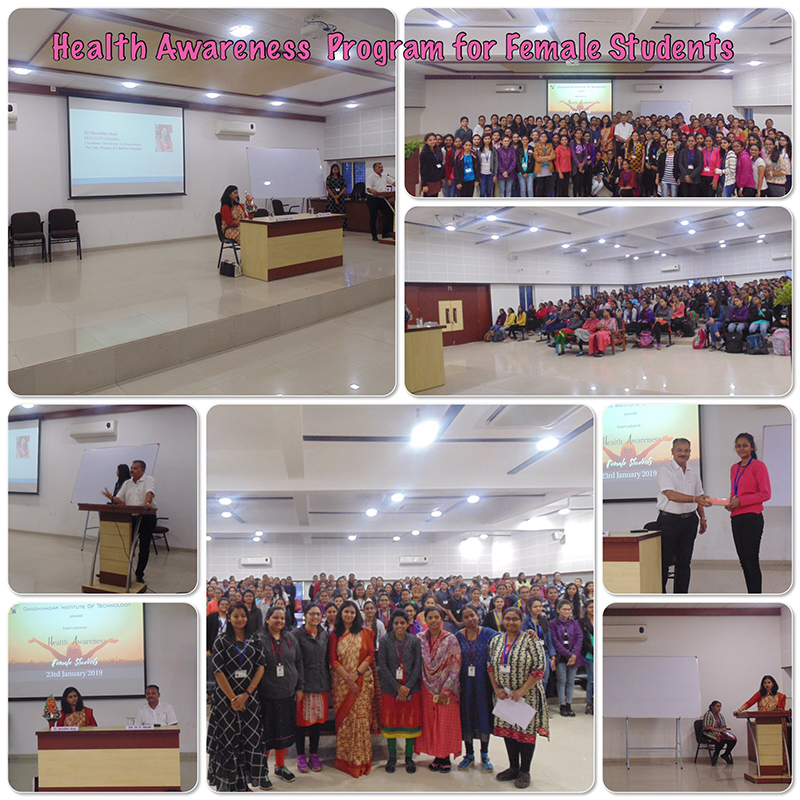 With this motive, GIT arranged an expert talk on “Health Awareness for females” on 23rd January, 2019 under the banner of Women Development Cell (WDC). The seminar was organized for all the female students.